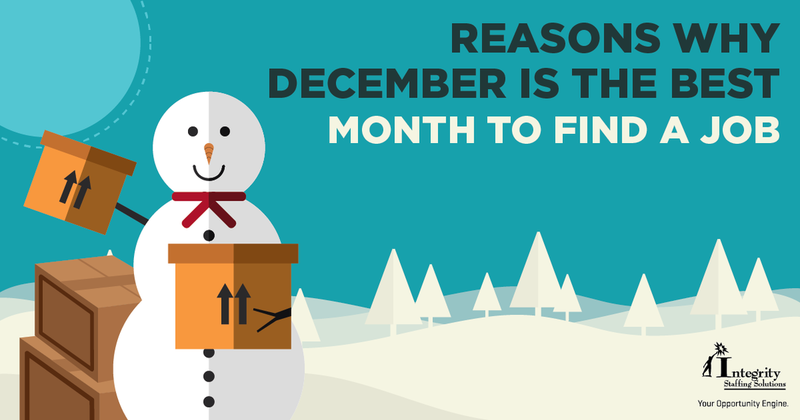 You've probably heard that nobody hires in December. So you might as well take the month off from your job hunting efforts and enjoy the holidays, right? Wrong. The truth is that two out of three recruiters say they'll place as many candidates this month as any other month. In fact, it's much tougher to land a job in January than December. 1. Beating out your competition. Everyone else has heard that same thing about December being a slow hiring month as you have, and decided to slack off looking for work. So if you get your resume out there now, you'll be competing with fewer other candidates for the job. Plus, it puts recruiters under more pressure to fill the position so you're more likely to have an easier, quicker path from first introduction to job offer. 2. Easier access to hiring managers. With many support staff away on holiday break, managers are doing their own screening. In other words, there's less chance your resume will go in the wastebasket without ever reaching a decision maker. 3. First crack at the new year hiring. December is when many companies are assessing their personnel needs and finalizing their payroll budgets for the coming year. Put your resume in front of them now and your exceptional determination will stand out from the herd of job seekers who waited until January. 4. More opportunities for networking. December gives you a built-in source of new contacts through holiday parties, community and professional events. For getting back in touch with old contacts, sending holiday greetings is the perfect excuse. Of course, you will also include a "BTW, I'm looking for a job" type of message. 5. Tons of temporary and seasonal openings. Many industries, from retail to restaurants/resorts to transportation, need to staff up for the busy holiday season. 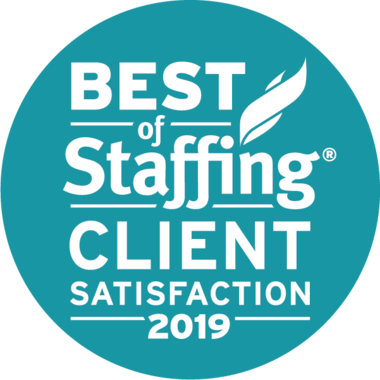 Not only is it a great way to keep money coming in while you hunt for full-time employment, it's an inside track to a temp-to-hire offer, as well as more contacts for your professional network. As you can see, the job hunter who doesn't quit in December can be the early bird who gets the worm. Good luck!